September was a good month for us, and while I shared several of our happenings over the past few weeks, it occurred to me that there were still several photos that have gone unshared. 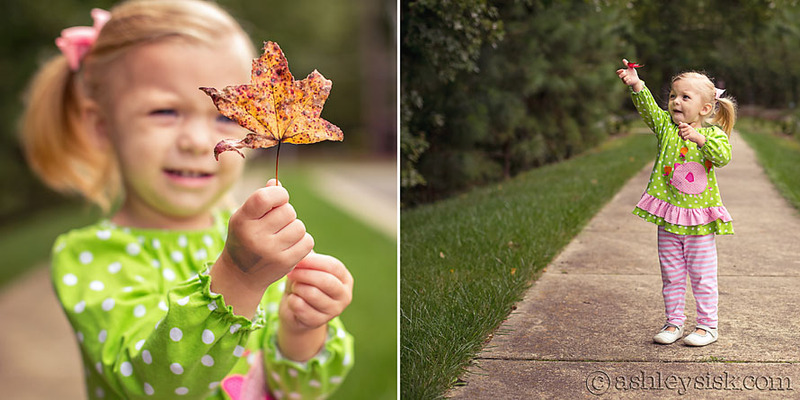 So today, I say farewell September. We’ll see ya next year. 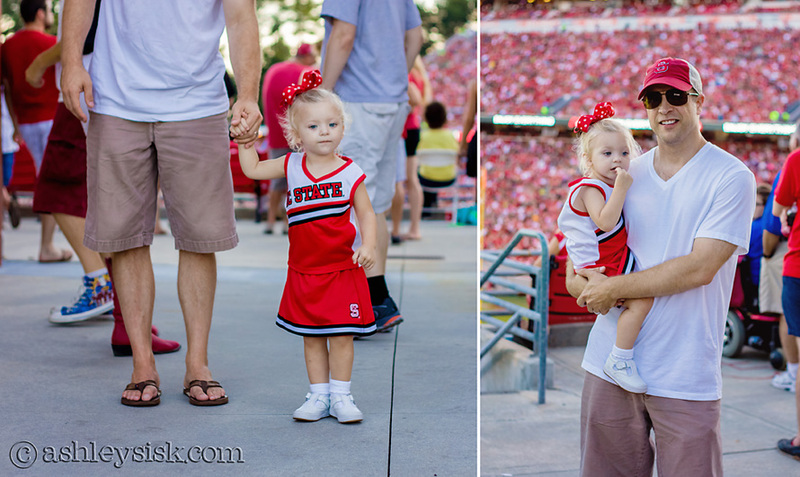 We took Felicity to her first NC State game. 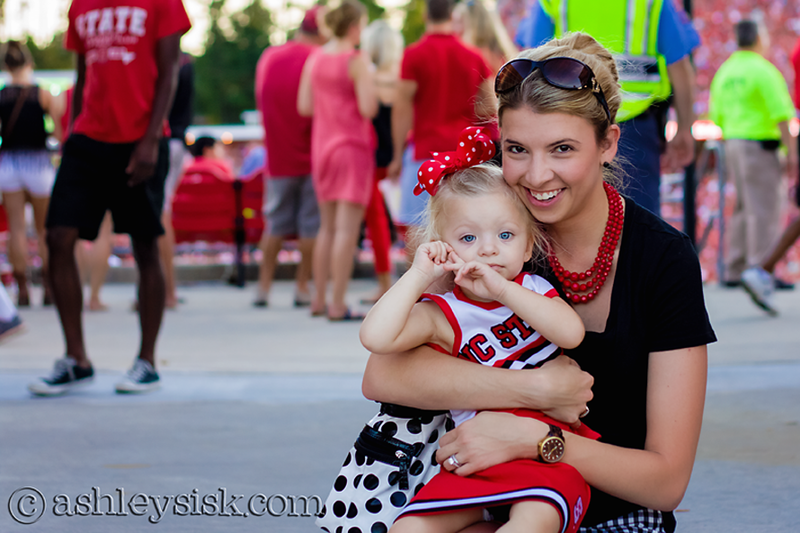 She loved all the music and cheering, but we only lasted until half time. That said, she’s now a fan of “b-ball” and loves to sit in her daddy’s lap and watch football. 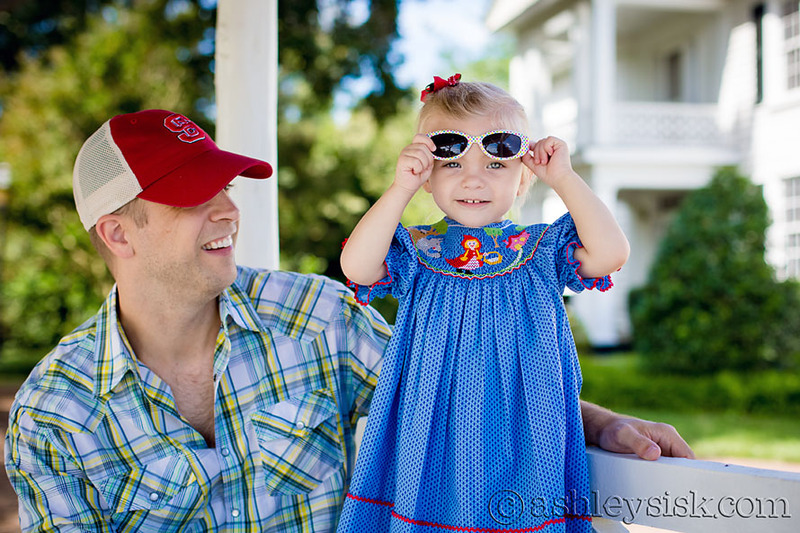 This thrills her daddy as he is a huge San Francisco 49ers fan and has suppressed his love of the game for years. As soon as it got below 70 degrees, I made sure to put Felicity in her new fall clothes from her grandma’s shop, The Red Caboose. In case you missed it, I am offering all my readers free shipping if you enter the code ASHLEY. Click here to check out her shop. We also celebrated my nephew’s 2nd birthday. 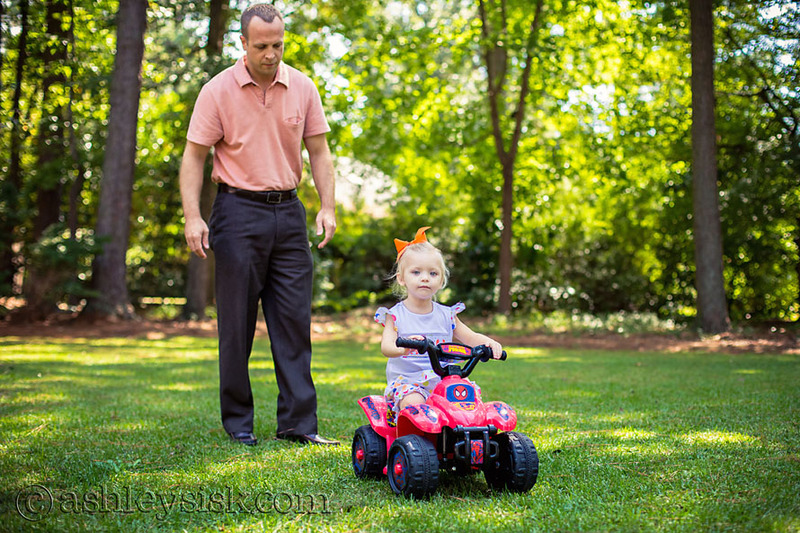 Felicity really liked riding Logan’s new 4-wheeler. If only we had more of a yard or drive way. Just this past week, we went to the Zoo. 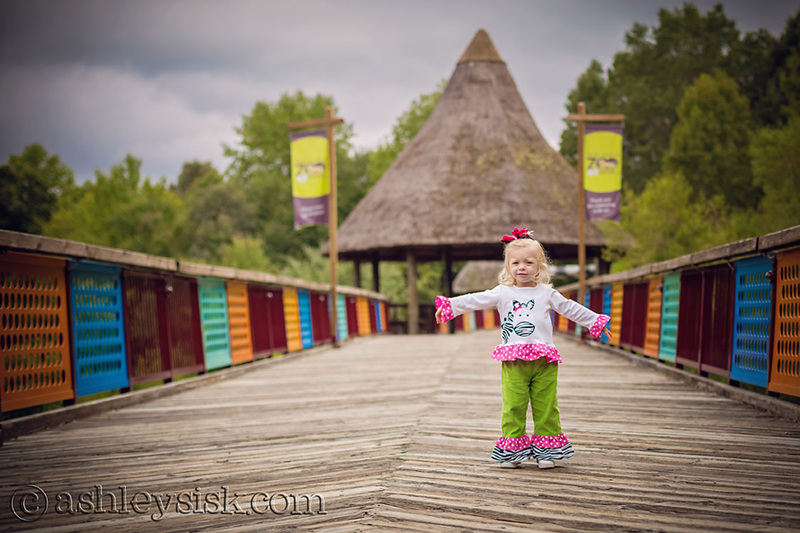 I didn’t take a ton of photos, but I made sure to get one of Felicity on the bridge wearing her Zebra outfit. On Saturday, we went to the Annual Storytelling Festival. Felicity earned herself a streamer by participating in some of the tent activities. She loved twirling it. September has been a great month, but I’m looking even more forward to October. Bring it on!